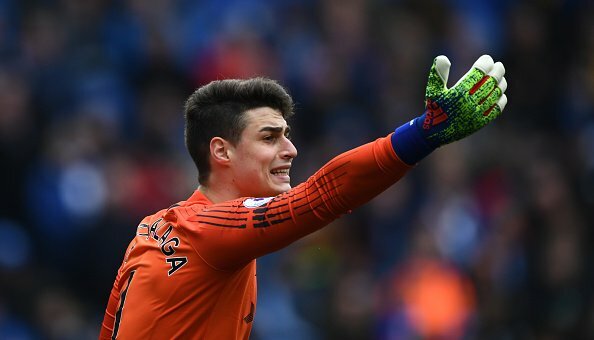 Real Madrid are ready to pounce for the Chelsea goalkeeper Kepa Arrizabalaga by making a £50m bid this summer. The Spain international, who joined the Blues in a £71.6m deal from Athletic Bilbao last summer, has had a mixed first season in Premier League. Despite failing to prove up to his worth, TEAMtalk claims that the 24-year-old stopper’s reputation remains strong in his homeland and Los Blancos are plotting a move. The European champions were keen to sign Kepa last year and they are now said to retain an interest eight months after the Spaniard completed his move to the west London outfit. Kepa has kept 12 clean sheets for the Blues this season.